The secret spy mission to spot a Publicis Groupe staffer drifting around the Cannes Palais during the festival this year has come to an end even before it could start! On Monday, the holding company finally spoke out about its self-imposed exile from all award festivals for one year, quelling the curiosity about its participation at the annual award festival. 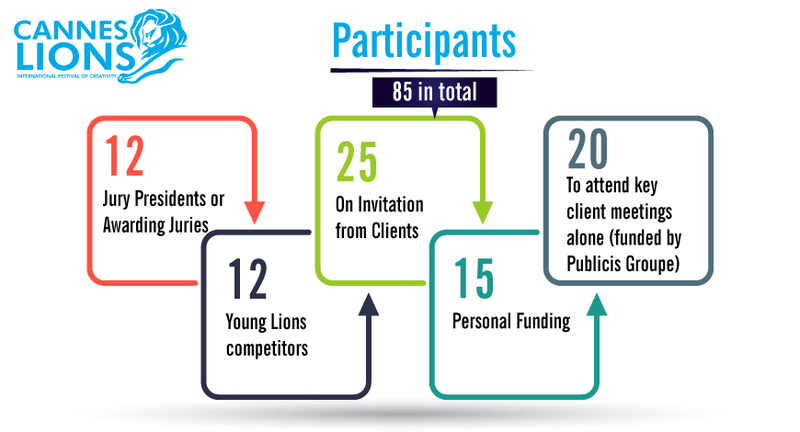 Publicis Groupe is known to submit the third-largest number of entries at Cannes Lions, shelling out around $2 million for the submissions. The company redirected all festival funding to build the AI-powered assistant - Marcel. While the company is not spending at the scale that it normally does, it is supporting some staffers to be at Cannes and has entered one campaign this year. The Palais will host 84 Publicis Groupe employees this year, only 20 will be funded by Publicis Groupe. 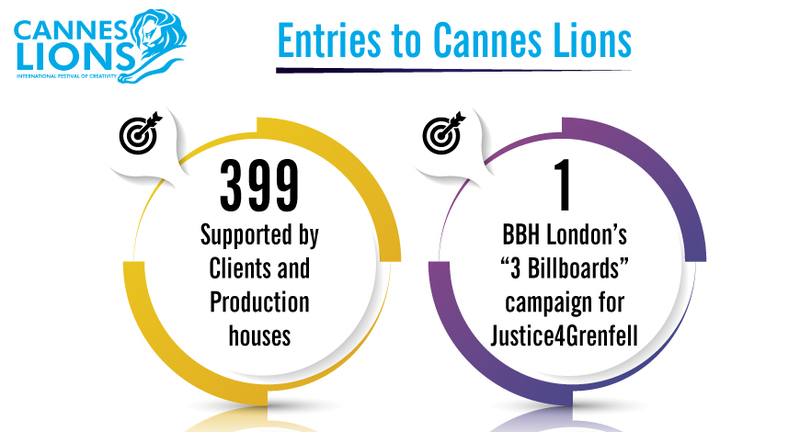 These 20 have been deputed to Cannes for key client meetings. 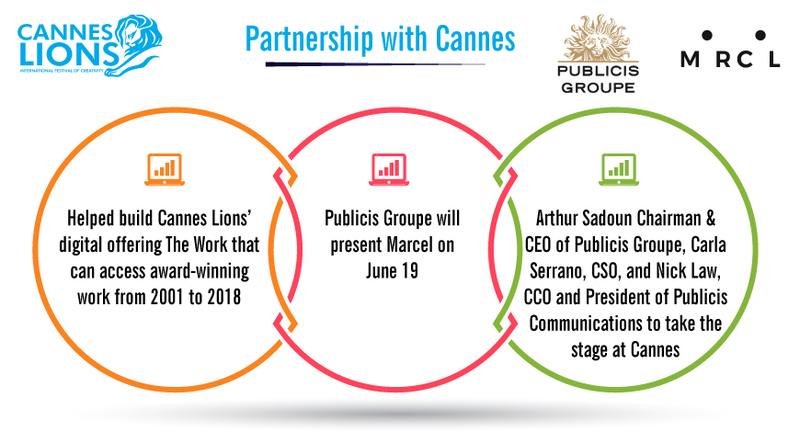 The holding company’s visionary CEO and Chairman, Arthur Sadoun will take centre-stage on Day 2 presenting the newly-launched AI platform for Publicis employees - Marcel. The exceptions do not stop here. Publicis Groupe is footing the bill for one entry. 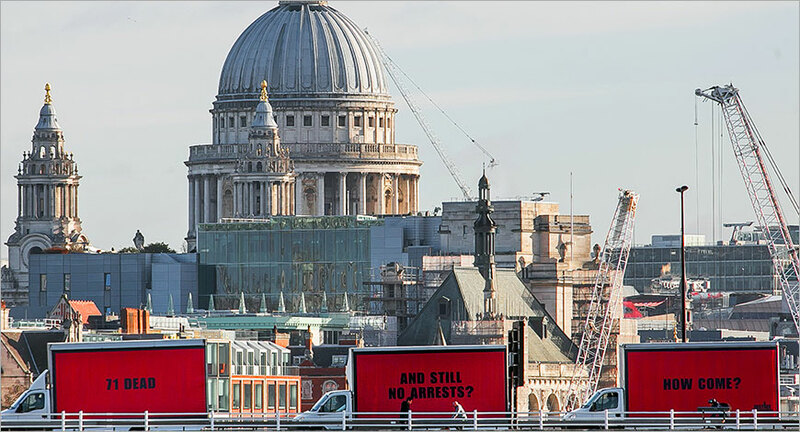 BBH London’s “3 Billboards” campaign for Justice4Grenfell, the organisation trying to get justice for the victims of the 2017 Grenfell Tower disaster in London has been nominated to Cannes Lions by Publicis Groupe.